House to House Publications » Welcome to Partnership Publications! You’ve written a book—now you can leave the publishing details to Partnership Publications. We work closely with you each step of the way to achieve your goal of getting your book in print and get it listed on Amazon. You have the ability to custom-design the services you need so you can produce a quality book at a reasonable price. 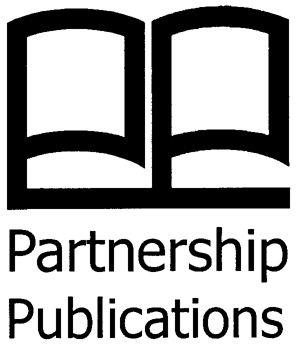 Partnership Publications is a division of House to House Publications, a Christian publishing company that is dedicated to the work of Jesus Christ through the means of the printed word for more than 20 years. We offer various publishing options, editorial services, and marketing strategies to allow you to choose what best suits your personal needs. Publication costs are based on the amount of work necessary on a project. It will depend on the expected length of the manuscript (page number), the amount of editorial work needed, the amount of books printed, marketing needs and many other factors. This allows you complete control over the publishing process. We help you bring your book into being. You underwrite the costs of producing the book, and all the books belong to you. The profits are yours. You own the copyright to the book. We also can help you produce audio and video resources!